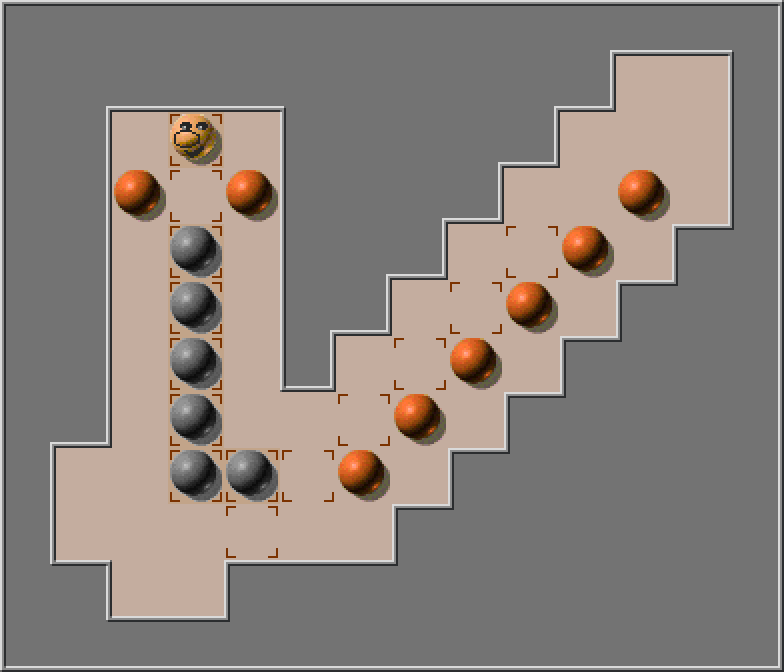 The puzzles vary from probably autogenerated small difficult levels to big levels with small challenge. You will also get many fibonacci levels and many combinations and minor variations of the levels. Minglw and York Shen contributed to a few of the puzzles. The skin is Balls by Hans-Dietrich Pester.